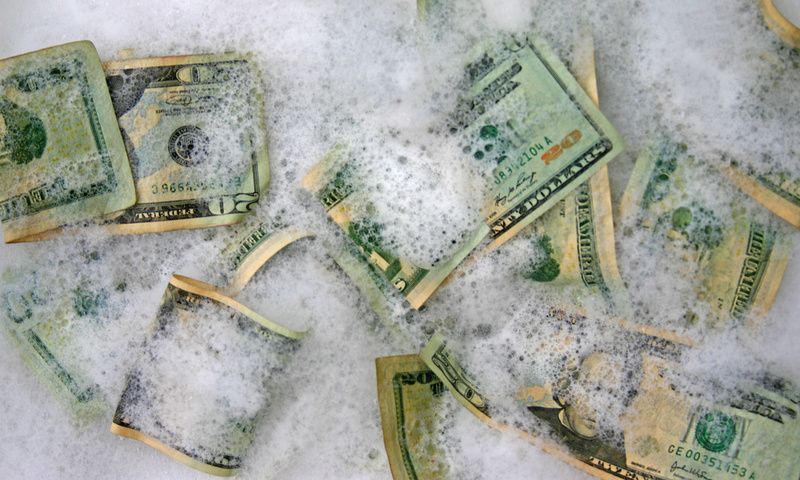 What to Do About Money Laundering Charges in Arizona? Using money from an illegal source (a drug business, selling piracy content) and making it appear as if the money were obtained through legitimate means is a crime known as money laundering. 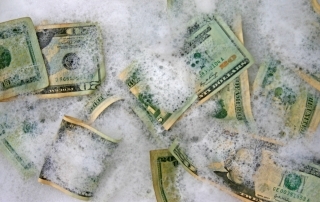 Money laundering charges in Arizona have serious consequences as money laundering is a criminal offense. 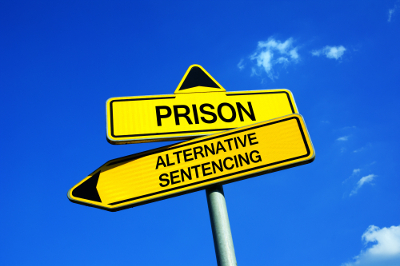 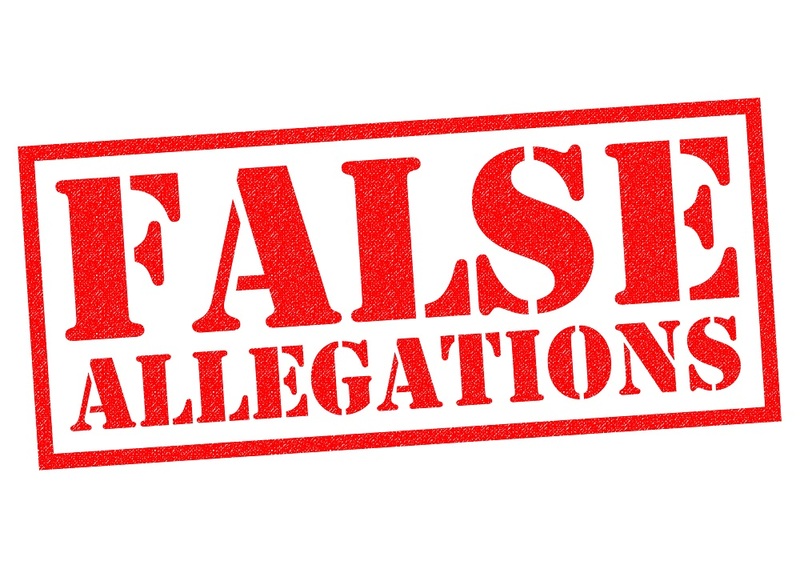 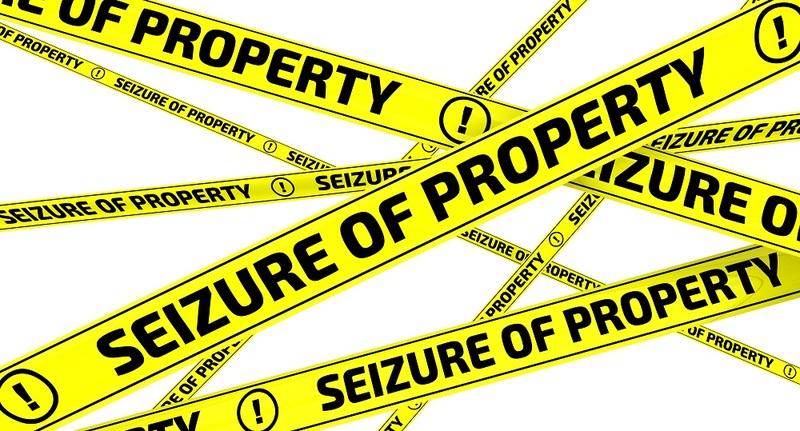 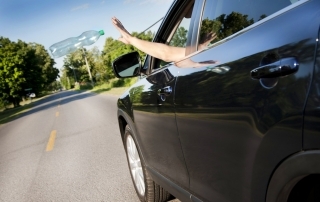 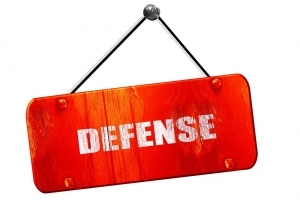 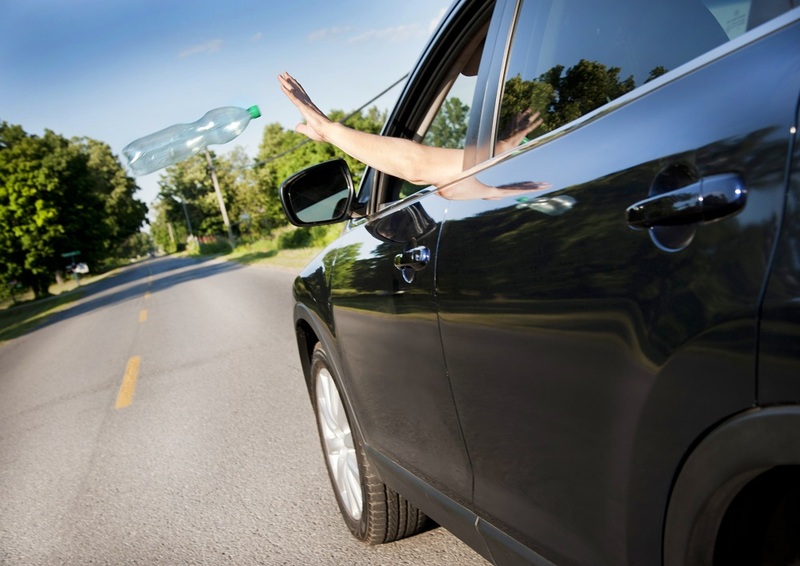 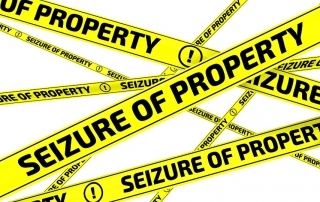 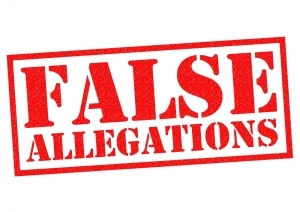 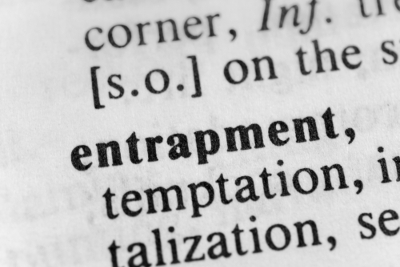 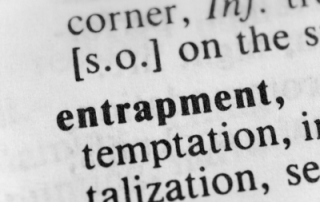 Entrapment in Arizona – Can it be Proved?